For the best selection of motorhomes in the nation, shop Motor Homes 2 Go today! 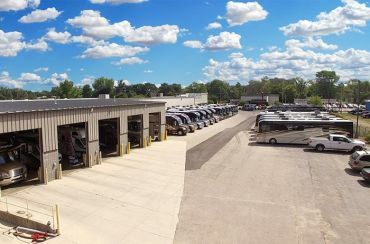 Located in vibrant Grand Rapids, Michigan, Motor Homes 2 Go specializes in selling Class A and Class C motorhomes. 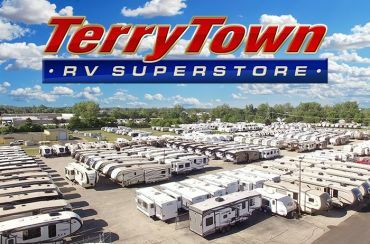 We carry only the best manufacturers (Jayco, Forest River, Dynamax, and Entegra Coach) and the top 19 brands, such as Anthem, Aspire, Berkshire, Force, Sunseeker, and more. 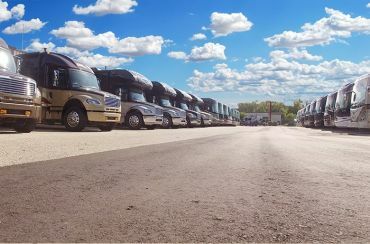 While other RV dealerships sell all types of RVs, Motor Homes 2 Go focuses solely on motor homes, allowing our sales staff to be experts on them. Our goal is the same as yours—find the motorhome of your dreams at a price you love. With the best selection in the nation at prices that can't be beat (PERIOD! ), this isn't hard to do. 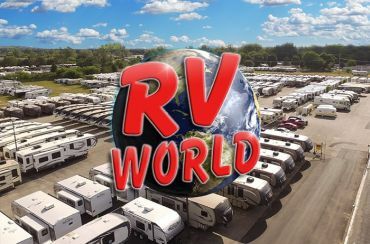 Stop in today and let our friendly sales staff help you find your new motorhome. Not in the Grand Rapids area? Not a problem. Visit us online and take advantage of our 24/7 delivery service from our door to yours across North America. Buying your new motor home has never been easier or more affordable. Shop our selection today! Turning your motorhome dream into a reality! The leader in motorhome sales across the nation! Shop our massive inventory of the nation’s best-selling brands on the market! We will match any price anywhere so you can save more! We have clearance bargains! We have unbeatable deals in our Clearance section, priced to sell today!